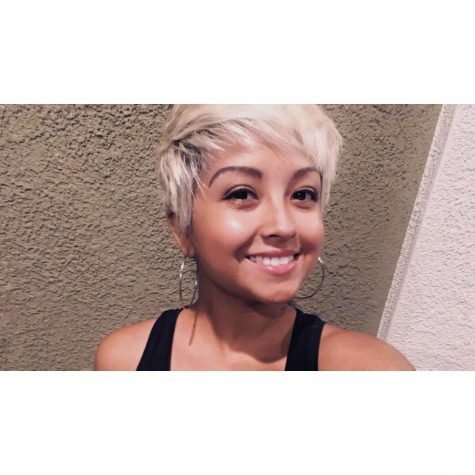 Libni Galicia is a San Diego native with a love for the water and music. She is on her second year here at Mesa College double majoring in Journalism and English, aspiring to become a news editor or an investigative journalist. Libni is a proud dog mommy who loves to travel and sing for fun, but most importantly she loves to help others and make a difference in her environment. Libni Hopes to transfer to CSUN fall 2019 and pursue her journalist dreams.